First of all let me say I love all the music these guys do so don’t just listen to this song and think ‘oh that was nice’ then forget about it, go check them out. They filmed this video in Hawaii and released it about a month ago much to my delight. 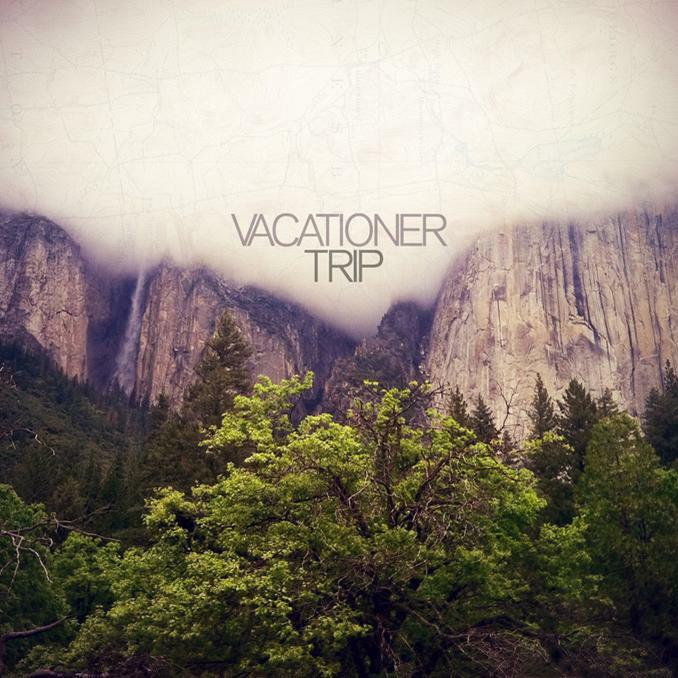 The melodic beach rhythms will take you to a far away magical place, hence the name Vacationer. Their music takes you on a little sensory vacation, no matter where you may find yourself.